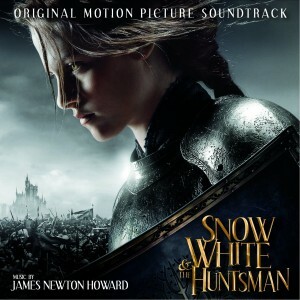 Film Music ReporterThe details for the soundtrack album for epic fantasy adventure Snow White and the Huntsman have been revealed. The album features the film’s original score composed by James Newton Howard, as well as the new original song Breath Of Life by Florence + the Machine. Universal Republic will release the soundtrack on May 29, 2012.